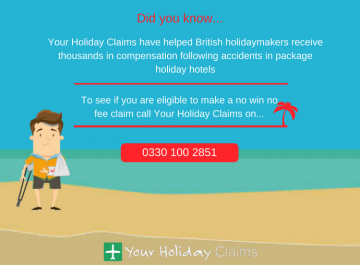 A Your Holiday Claims client has recently received £2,935 in compensation after contracting E coliÂ at the Vincci Taj Sultan in Tunisia. 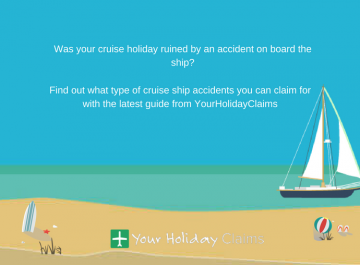 Carl Pallant, 29, from Horsham, West Sussex, travelled to the Vincci Taj Sultan in June 2013. He began to feel unwell on his return to the UK, suffering symptoms including diarrhoea and stomach cramps. 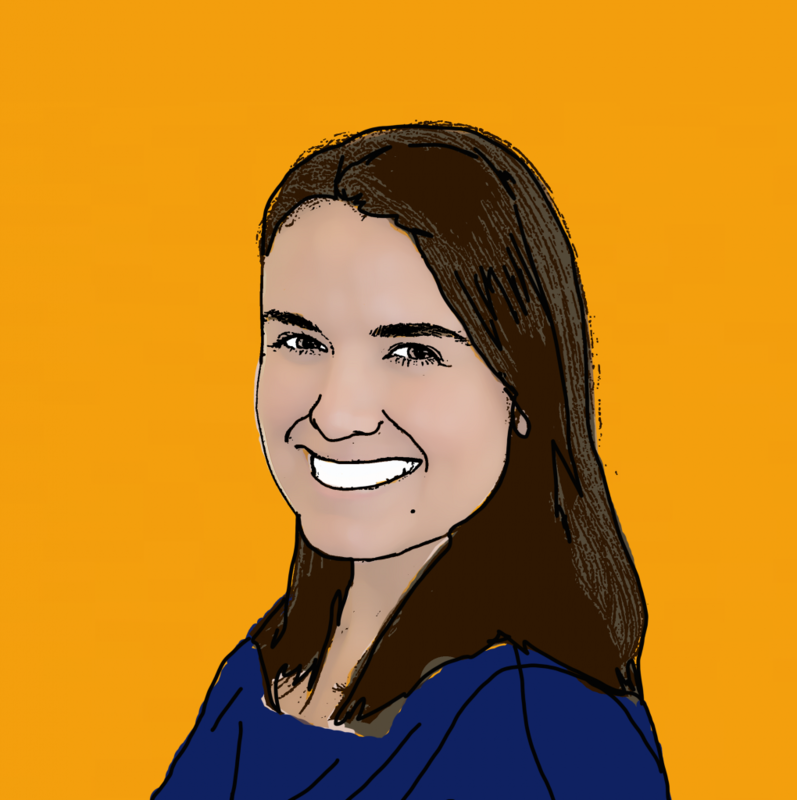 Due to the severity of the symptoms suffered, Mr Pallant was admitted to hospital in Crawley for treatment. After days of tests it was confirmed that he had contracted E coli during his stay at the Vincci Taj Sultan. 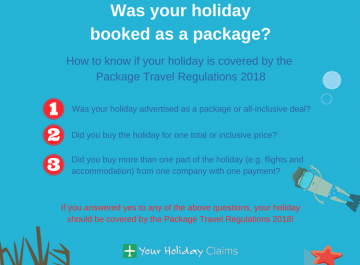 Mr Pallant had booked the Tunisian getaway through the tour operator Thomas Cook.Â He reported that breakdowns in hygiene standards were rife within the hotels restaurants. Food was often served undercooked and birds were seen flying around open buffet restaurants where food was uncovered. 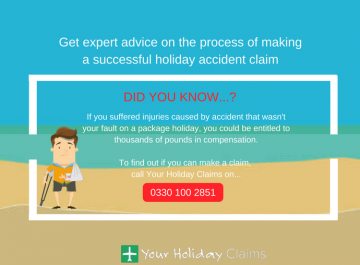 Mr Pallant said: âThe conditions in the restaurant were really poor. Birds were flying in and around the restaurant and I noticed bird faeces on table cloths and birds landing on tables and chairs. 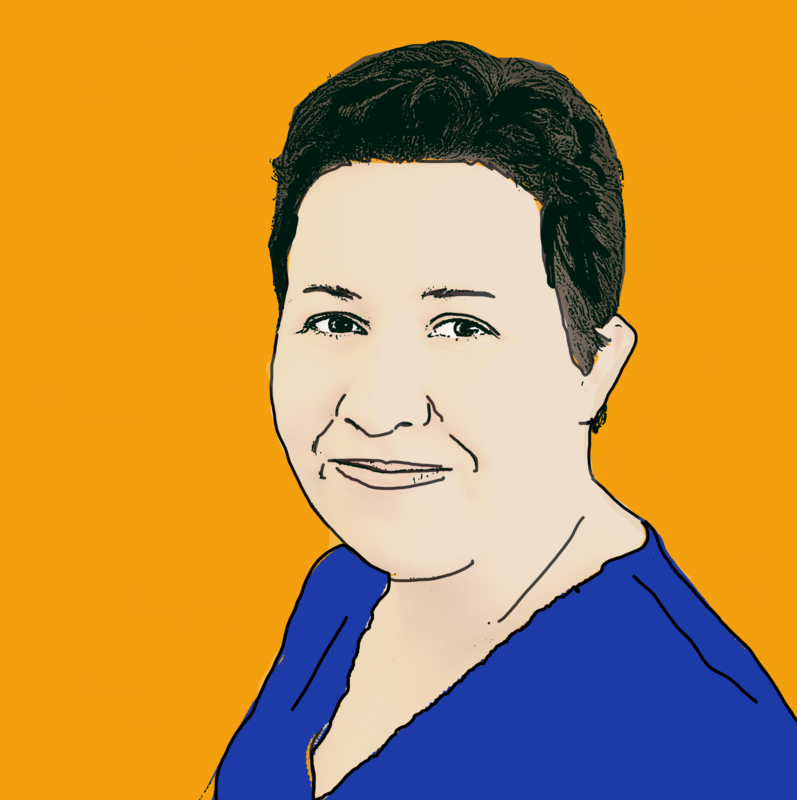 âI went to Crawley hospital then I was sent to East Surrey. The doctors werent sure what was wrong with me. I had various tests over four days. Once I got home it was confirmed that I had E coli. 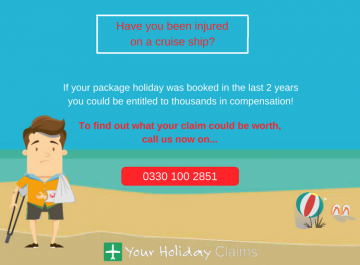 Anne Thomson, Head of Travel Law, commented on the case: âWe are always concerned to hear of a holidaymaker who has required hospital treatment as a result of holiday illness. In this case, Mr Pallant became extremely unwell after contracting E coli. 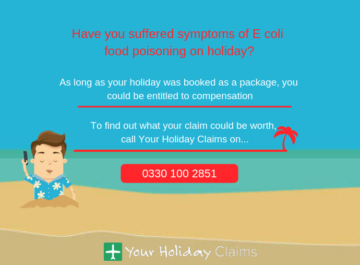 âE coli is a type of bacterium that can cause symptoms of severe abdominal pain, watery and bloody diarrhoea, vomiting and, in some cases, kidney failure. This may be the result of consuming food which has been undercooked or washed in water which may have been contaminated by faeces. 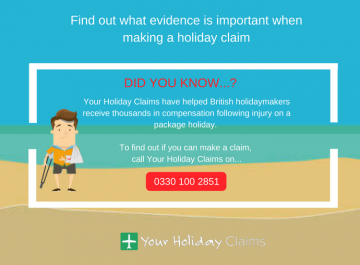 âIt is of vital importance that all tour operators and hotel managements ensure that the highest standards of hygiene are maintained within their kitchens and restaurants to protect holidaymakers from such infections. 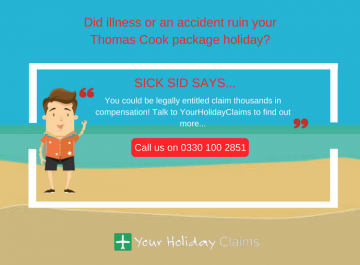 Was your Thomas Cook holiday ruined by sickness? 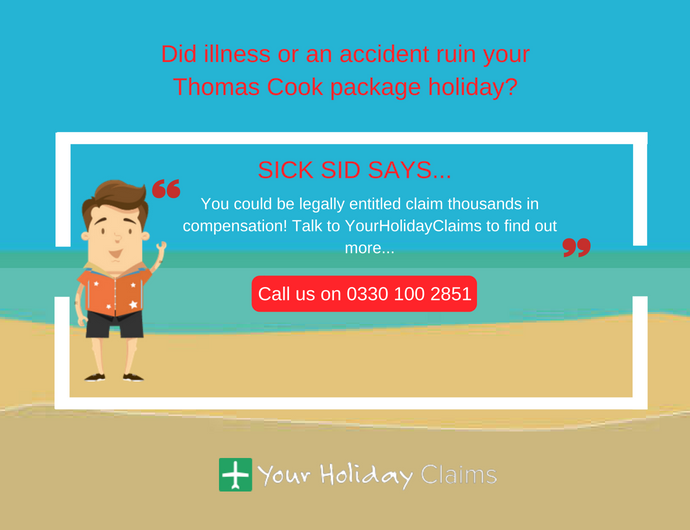 If your Thomas Cook holiday has been ruined by symptoms of illness lasting for more than 7 days in the past 3 years, you could be entitled to claim thousands of pounds in compensation with the help of the dedicated claims experts at YourHolidayClaims. 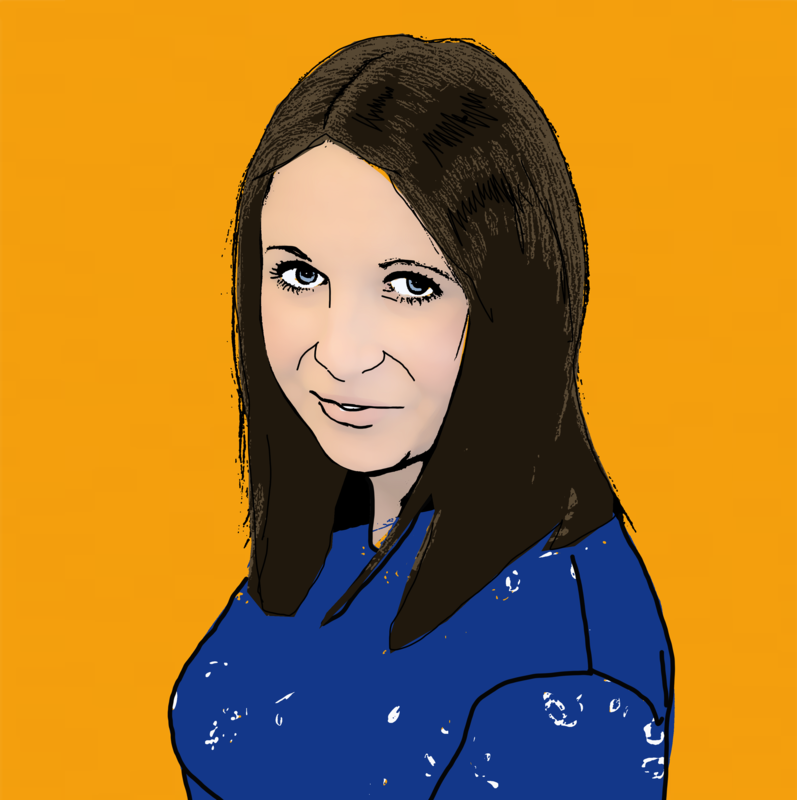 To speak directly to one of our experts today, call us onÂ 0330 100 2851. 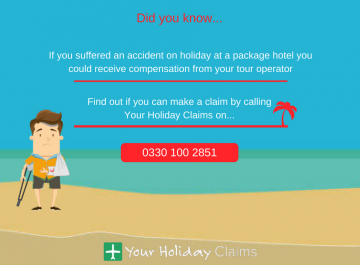 Or, if you’d prefer to arrange a call back with one of our specialists, you can start your holiday claim online.